Everyone is welcome to come and explore the world of construction. 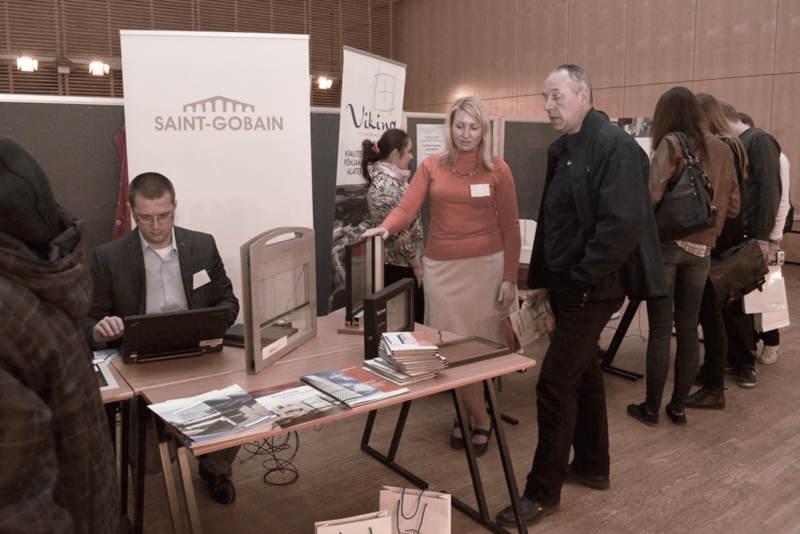 Build-IT fair offers businesses a great chance to promote their company and aquire useful contacts in both Estonia and abroad. 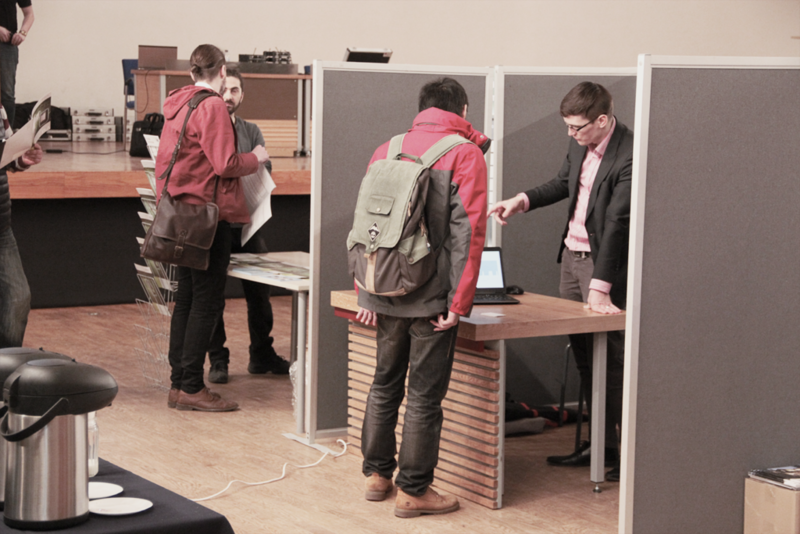 The fair attracts active students who are interested in construction. Older students are actively looking for internships and work. The fair will also recieve media attention. Companies are welcome to bring samples.